The coil component in an air conditioning unit plays an important role in producing cold air. When the coil in an AC unit fails, the system’s ability to produce cold air becomes nonfunctional. While most systems can endure many years without a coil failing, they do indeed fail on occasion. Another important consideration with regard to the coil found in most air-conditioning units is that they can become dirty over time. 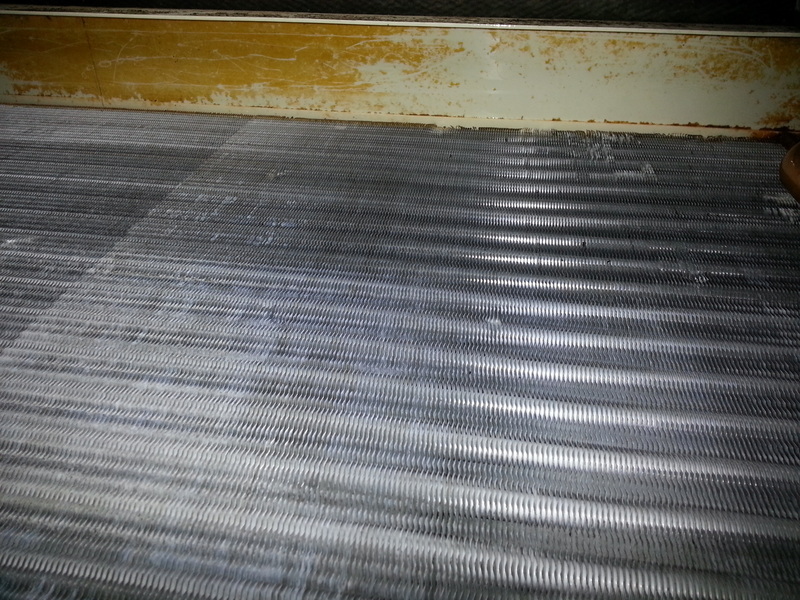 A dirty coil can reduce system efficiency by up to 80%, increase energy costs and reduce overall indoor air quality. 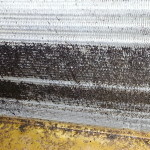 When a coil is heavily soiled and covered with dirt or dust it does not perform as it’s intended. Air that normally flows through the coil is simply blocked, making the AC unit to work harder and longer. 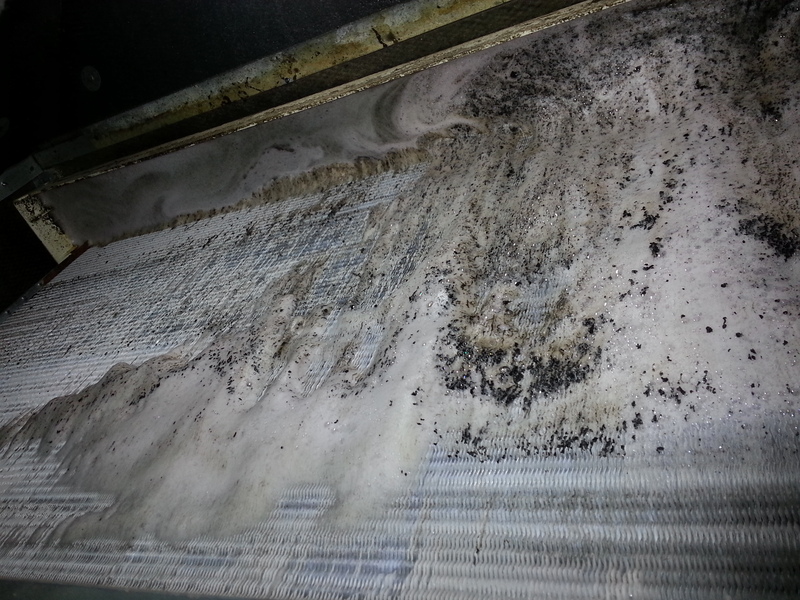 Reduced efficiency is just one example of a poorly maintained coil. this easy to remedy situation also tends to reduce the useful life of this particular AC component. Operating an air conditioner for long periods of time year after year with a dirty coil can eventually lead to system breakdown and failure, costing you hundreds or thousands of dollars. In addition, because the entire AC system is required to work harder, energy costs will generally rise. Perhaps the most concerning thing with regard to a dirty coil in an air conditioning unit is the health related effects. 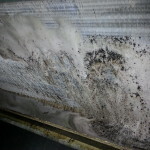 When a coil has accumulated dirt and dust there is a higher likelihood that mold will develop when moisture is present. This is an especially concerning situation for those living in a moist climate. 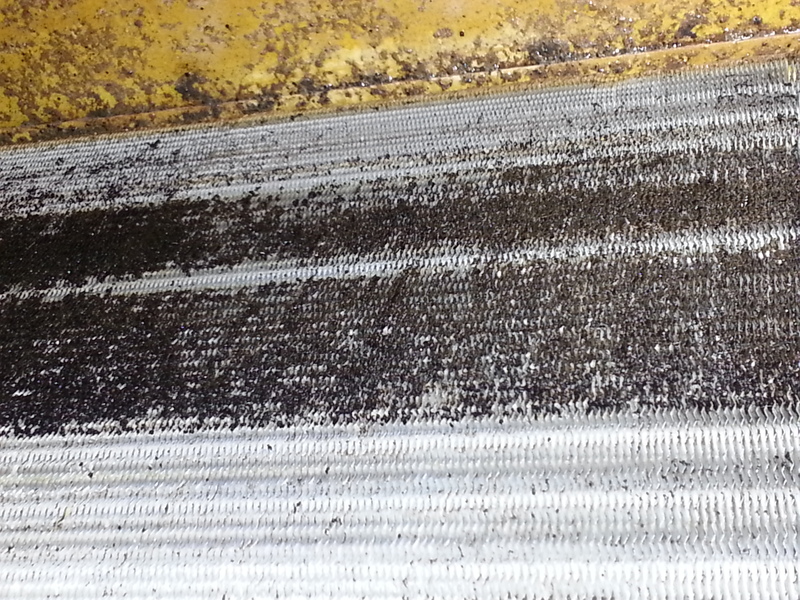 Coil cleaning along with a thorough air duct cleaning, will prevent mold infections and maintain a healthy home. One of the easiest ways to avoid the many pitfalls associated with a dirty or dusty coil is to simply have this component of your A/C cleaned on a regular basis. 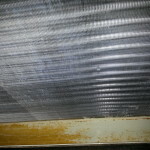 The good news is that coil cleaning is affordable and easy to schedule. EcoAir Care offer same-day service and in-home estimates. Remaining proactive with the overall maintenance and upkeep of your air conditioning system makes good financial sense. Contact EcoAir Care today and explore your options with regard to having your air conditioning coil cleaned regularly.